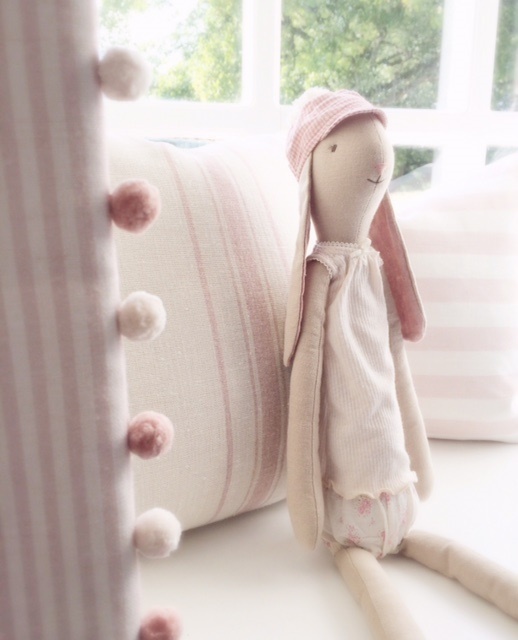 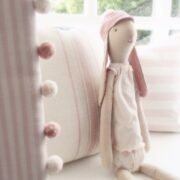 Stunning simple stripe in our lots of our signature colourways, goes beautifully with our Rabbit All Star, Pale Pink Icing for Rabbit All Star Pink and either Oxford Blue, Pale Blue or Gustavian Grey for Rabbit All Star Strong Blue. 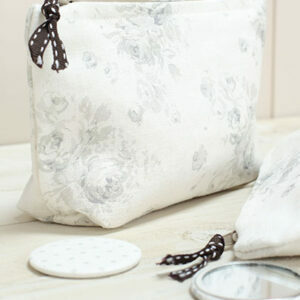 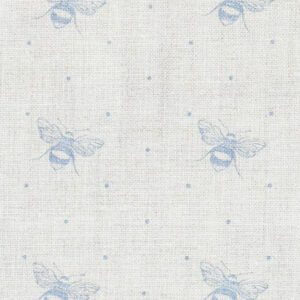 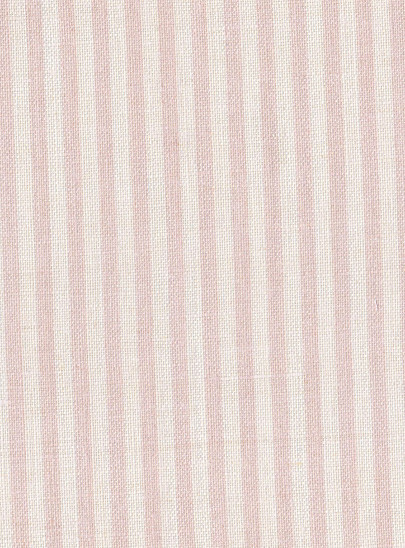 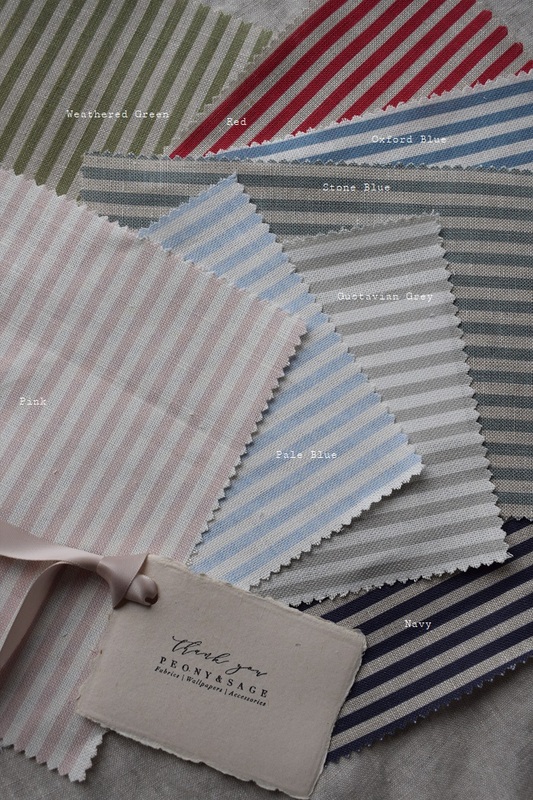 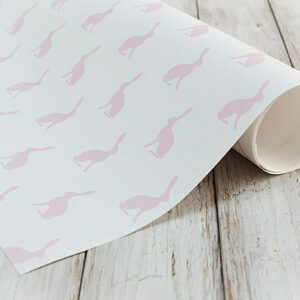 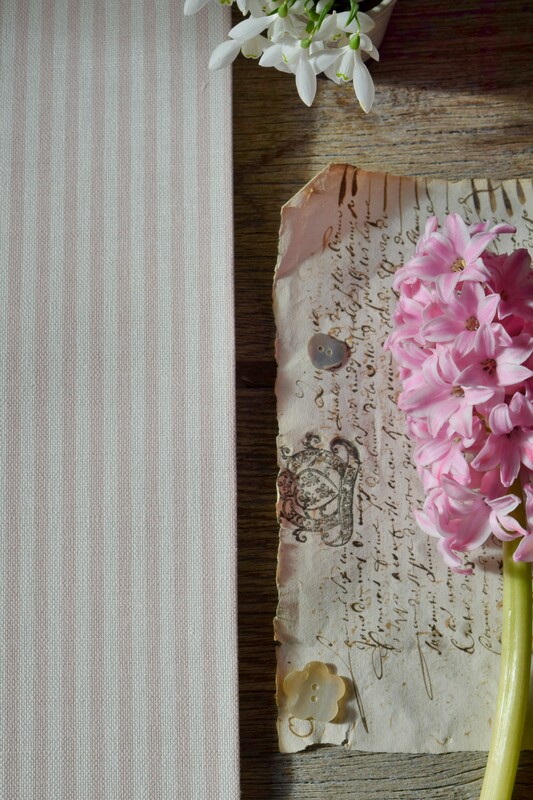 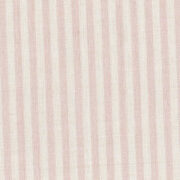 PLEASE NOTE WE CAN PRINT THIS STRIPE ON ANY OF OUR LINENS INCLUDING CHUNKY (£64pm) in ANY OF OUR COLOURS. 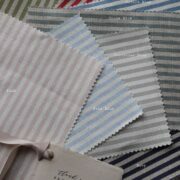 IF YOU ARE WISHING IT TO CO-ORDINATE WITH ANY EXISTING SCHEME.